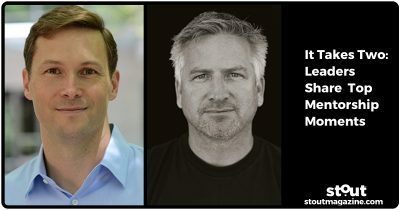 Stout asked a few executives to share their favorite examples of how a mentor relationship helped them bring out the best our in one another. 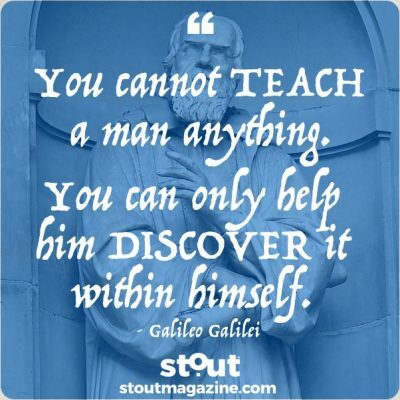 Accelerate your week with inspiration from Galileo and a #Stout Action Plan for finding a mentor to help you discover what’s within you. 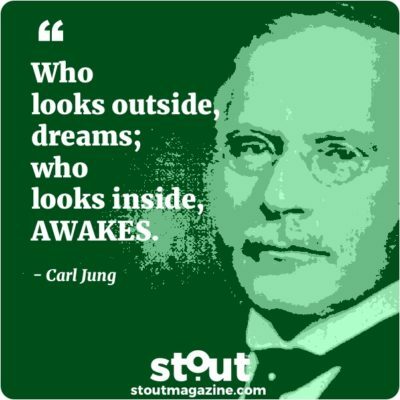 Find inspiration in the Carl Jung’s philosophy and try our Stout Action Plan to look inside and wake up your passion and purpose. 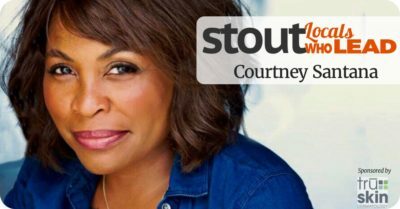 Survive2Thrive foundation founder and CEO Courtney Santana shares her powerful insights into servant leadership, mission and making a difference. 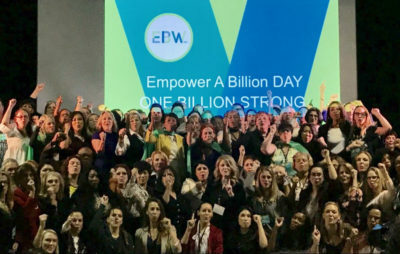 Stout Fuel Stop: 3 min watch/2 min read– Russell Brand talks with Jay Shetty mentors and proposes a world-changing mentoring challenge. 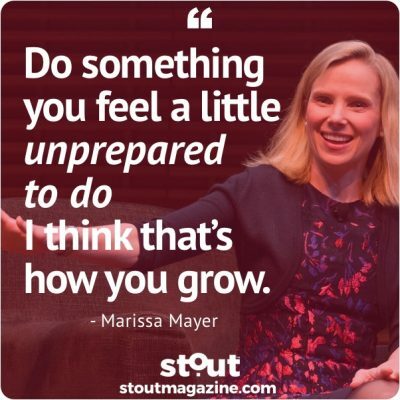 Get your week moving with inspiration from Marissa Mayer and a Stout Action Plan for calculating risk and growth. 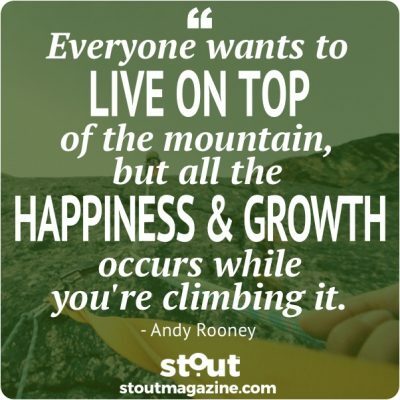 Get your week moving with inspiration from Andy Rooney and a #Stout Action Plan to grow your success. 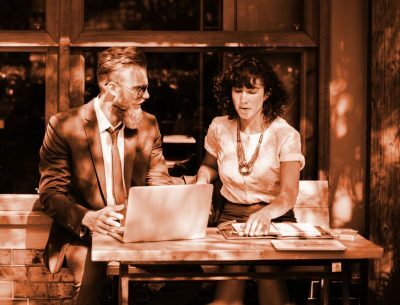 No matter which side of the relationship you are on, the most successful mentor-mentee alliances require support, respect, clarity and patience. Professional speaker and podcast master Thom Singer shares his top takeaways on entrepreneurs and success. Allison Schickel sat down with Stout Magazine to share her experience and insights as an entrepreneur and Tory Burch Fellow. 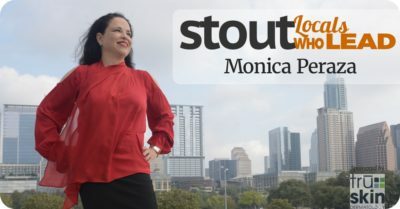 Serial entrepreneur, passionate civic leader, driving force behind The Hispanic Alliance and Austin Local Who Leads Monica Peraza share her leadership insights and success secrets with Stout. 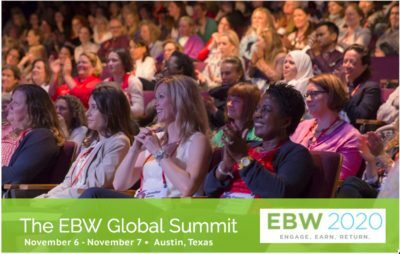 EBW2020: passion, enthusiasm, energy, encouragement, hope – and not a single “can’t”.